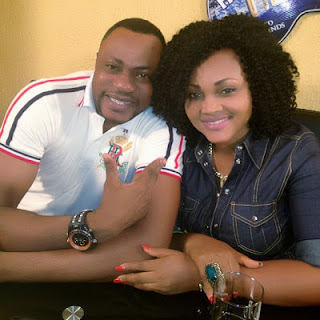 Nollywood actress Mercy Aigbe just shared the above photo of herself and talented Yoruba actor Odunlade Adekola. According to Mercy Aigbe, the two of them and a couple of other Nollywood stars are currently shooting a new movie. The above picture was taken few hours ago. Yes, money is good. When u make it through the right way u’ll be happy and have a relaxed mind. Better thinx gud oo GOD pls don’t 4get Lebzy o…………………. Money is good i voluntarily support a motion that “Money is Good” yes, when you making yours in the right way definately is good, but when it’s wrong way also Good for such peoples bcos,you have to chose in between other-side of coincidence. Money good 4 body. See bros,him chop well oo..
Mr odunlade, are u jeje kenumi? 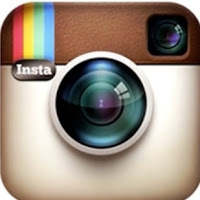 Odun n Mercy 2 of u look attracted in the pics, kp it up on ur acting. Ọdunlade don get money ,Aigbe don chop paz wat 2 do 4 me that i neva get notin.God pls help me ooo.I need MONEY! Both of you are my HERO. Please keep it UP.